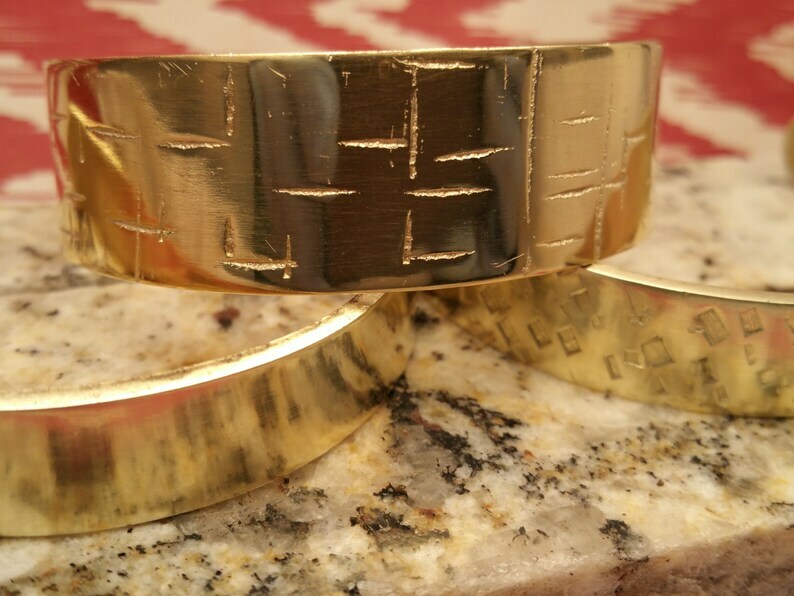 This listing is for three (3) textured brass cuff bracelets. 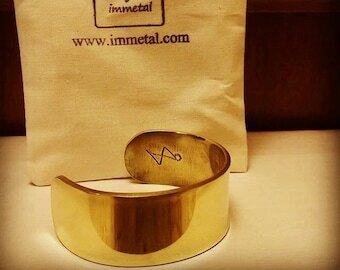 ** When you purchase these bracelets you will receive three cuff bracelets. ** Two bracelets are textured and One bracelet has a smooth polished finish. These are bracelets are for individuals with a small to medium sized wrist. The bracelets can be adjusted easily. Please let me know if you have any requests with your order.